Upon acquisition of the 35-acre site in October 2017, 27 acres featured as a draft allocation in the emerging North Devon and Torridge Joint Local Plan for economic development, as an extension to the adjoining Caddsdown Industrial Park. LVA recognised that the emerging Local Plan proposed more employment sites than what is required, however not enough housing in Bideford. LVA’s strategy to promote the site as a mixed-use allocation across the entirety of the 35 acres was successful and the site is now a strategic mixed-use allocation including employment along with residential development. 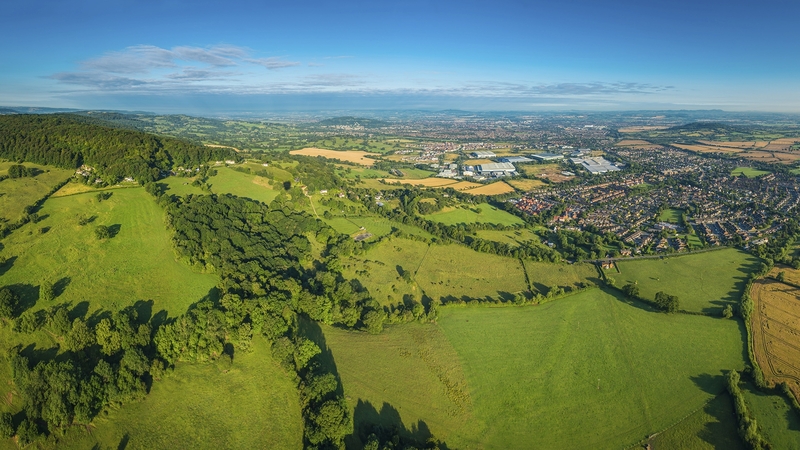 The Local Plan is now adopted and work is underway to prepare an outline planning application.